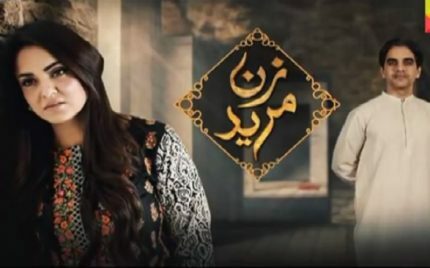 Pukaar Episode 7 – Review! 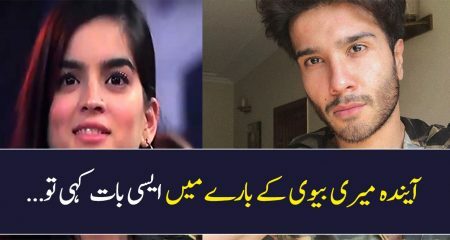 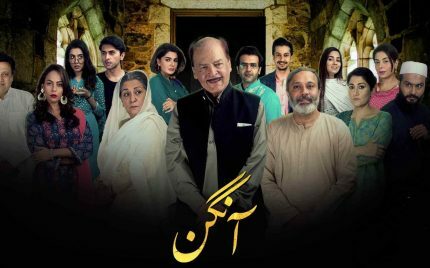 Aangan Episode 20 Review – Super Sweet! 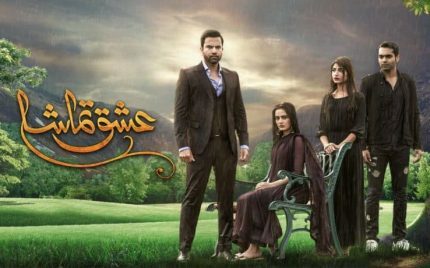 Dar Si Jati Hei Sila Episode 20 Review – Relevant! 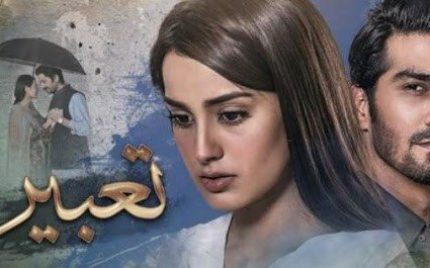 Tabeer Episode 5 – Review! 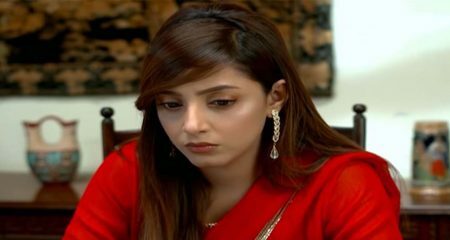 Khudgarz Episode 22 Review – Tragic! 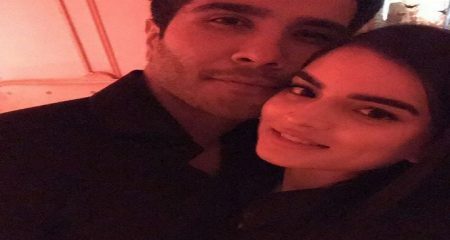 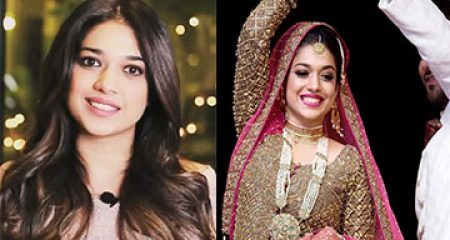 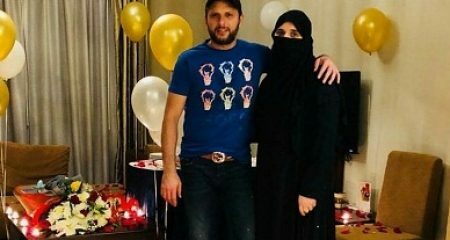 Feroze Khan Is Tying The Knot This Month! 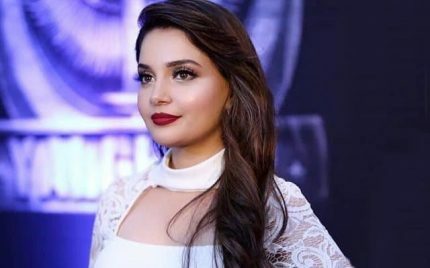 First Look Of ‘Motorcycle Girl’ Is HERE! 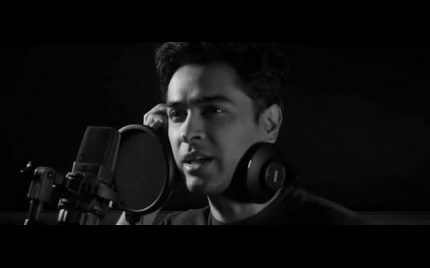 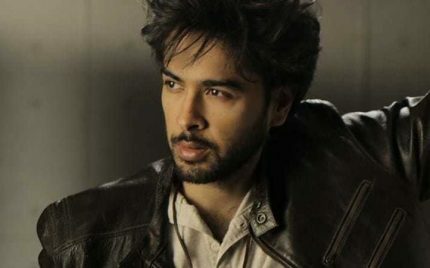 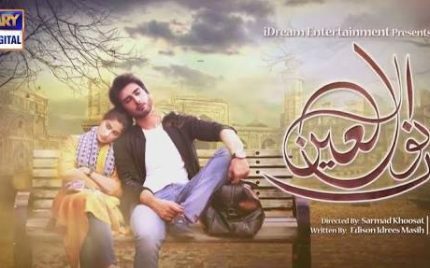 Ishq Tamasha Episode 1-4 Review – Good Start! 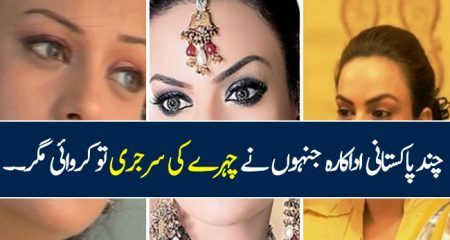 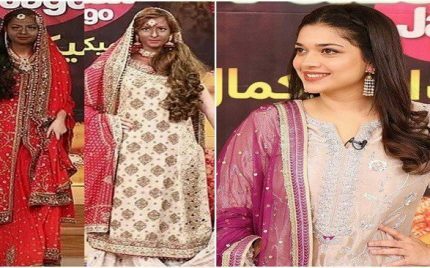 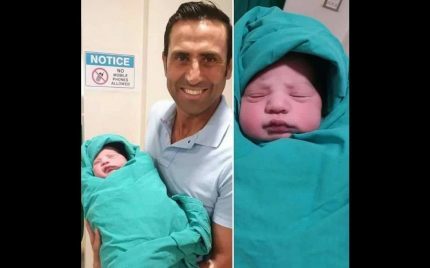 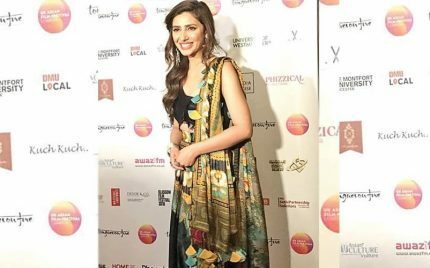 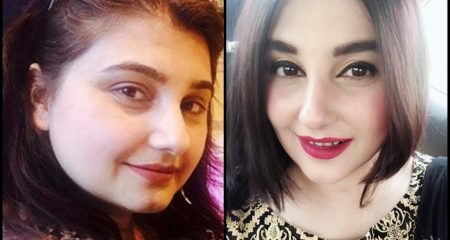 Hina Altaf Gets Backlash On Latest Photo-shoot! 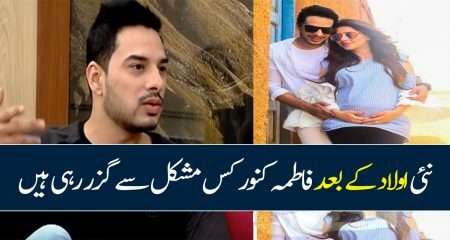 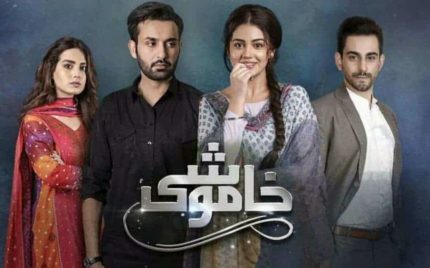 Khamoshi Episode 24 Review-Low IQs Spotted! 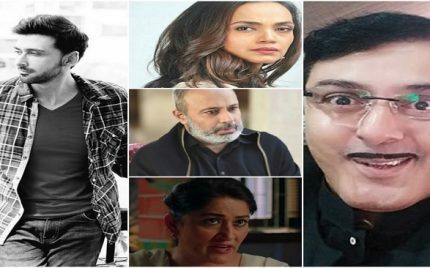 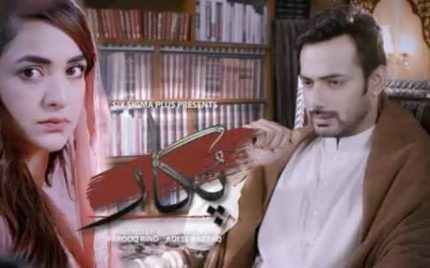 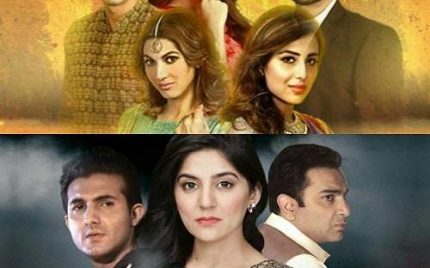 Noor ul Ain Episode 6 – Review! 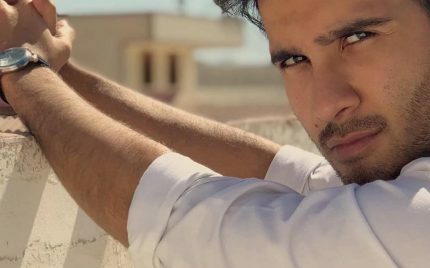 Zun Mureed Episode 3 Review – Highs and Lows! 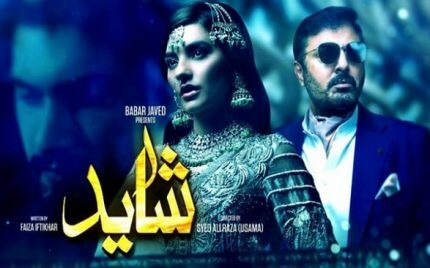 Pukaar Episode 6 – Review! 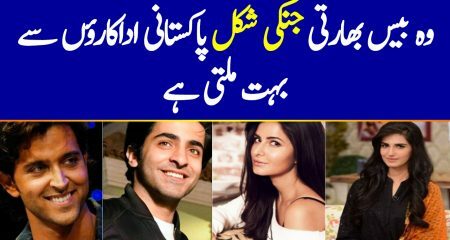 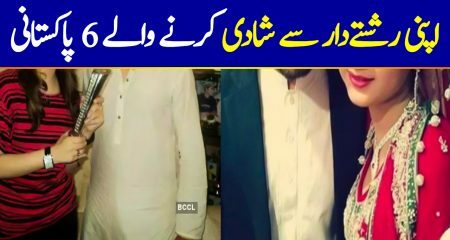 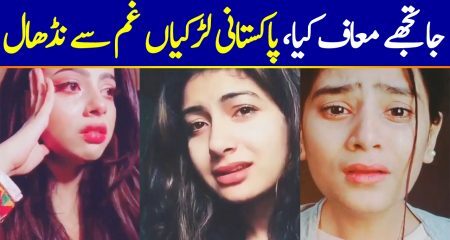 Jago Pakistan Jago – Can It Get Any Worse? 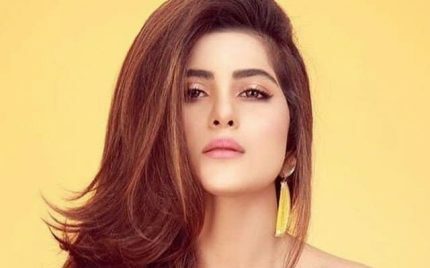 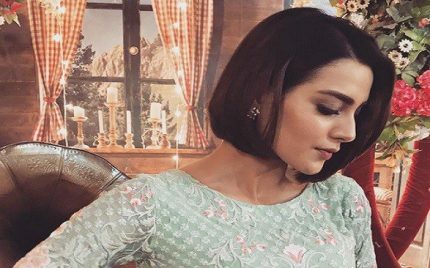 Iqra Aziz Is Not Taking Any Judgments On Her Hair! 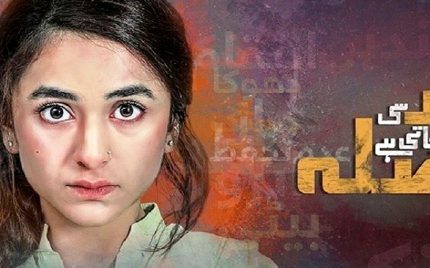 Aangan Episode 19 Review – Entertaining! 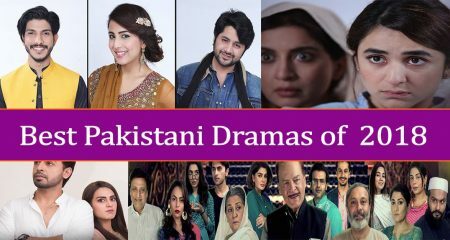 Ohkay so, this was yet another enjoyable episode of Aangan. 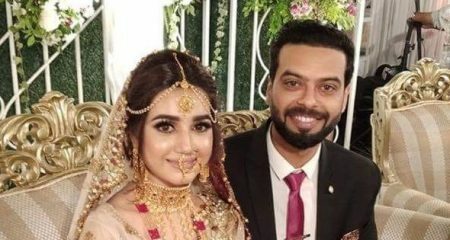 I loved how they got over with the wedding & then started focusing on all the customs & norms that are taken care of once the wedding function takes place! 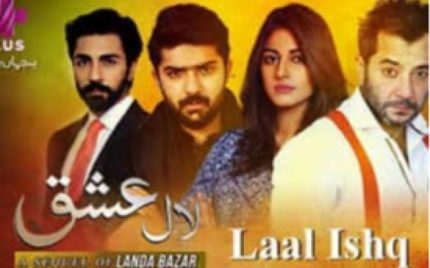 Just like every other episode of Dar Si Jati Hei Sila this one too was deep and meaningful. 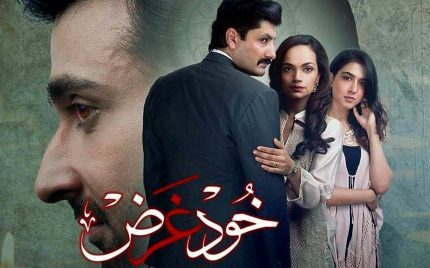 There are no trivial conversations in this drama at all, every single conversation serves a bigger purpose and has a hidden meaning. 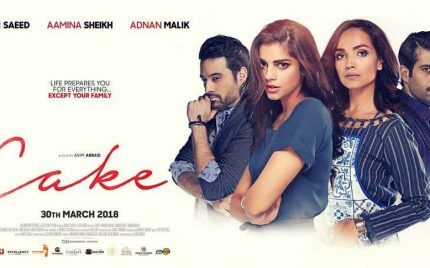 Cake’s Song Sajan Mo Khay! 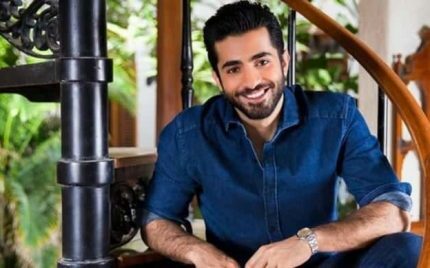 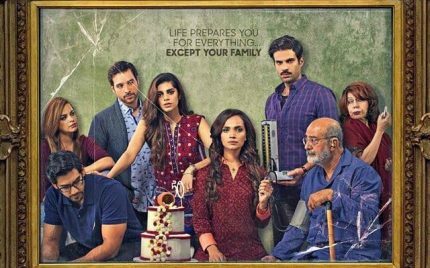 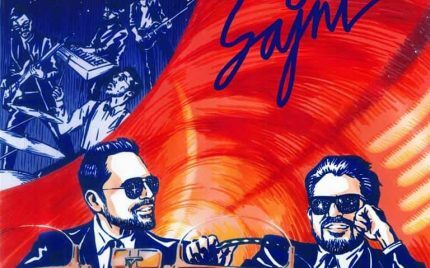 Sheheryar Munawar’s Saat Din’s First Look Poster Is Out! 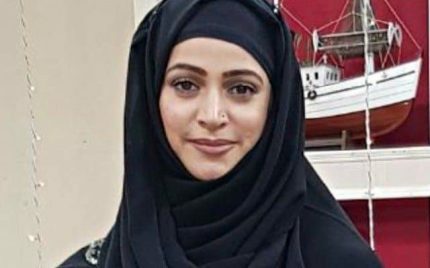 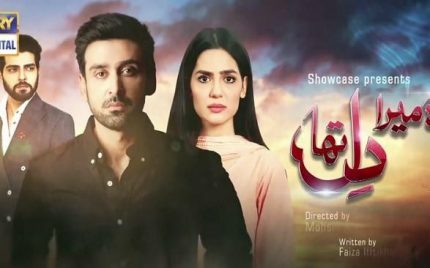 Tabeer Episode 4 – Review!